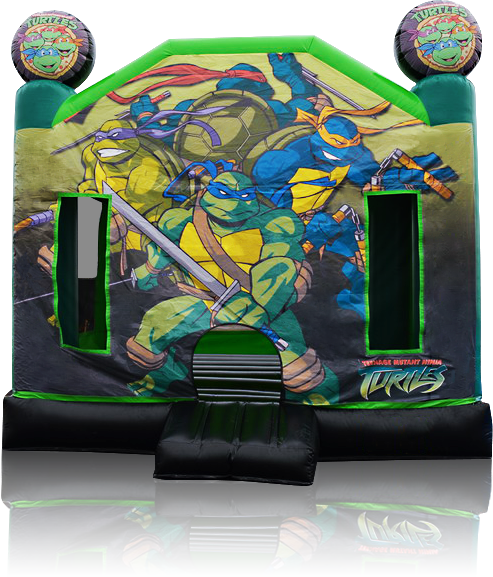 Leonardo, Donatello, Raphael and Michelangelo are the Teenage Mutant Ninja Turtles, trained in the art of ninjutsu. 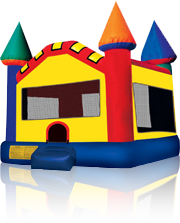 They're ready to join your next event. 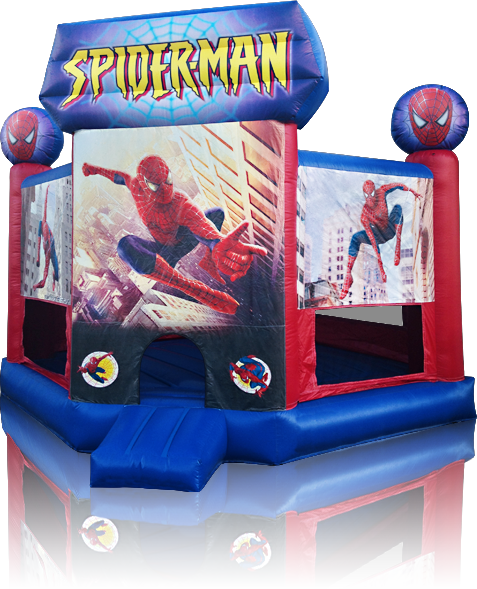 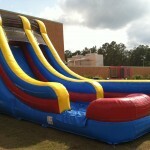 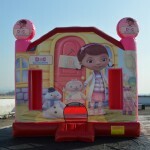 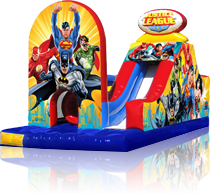 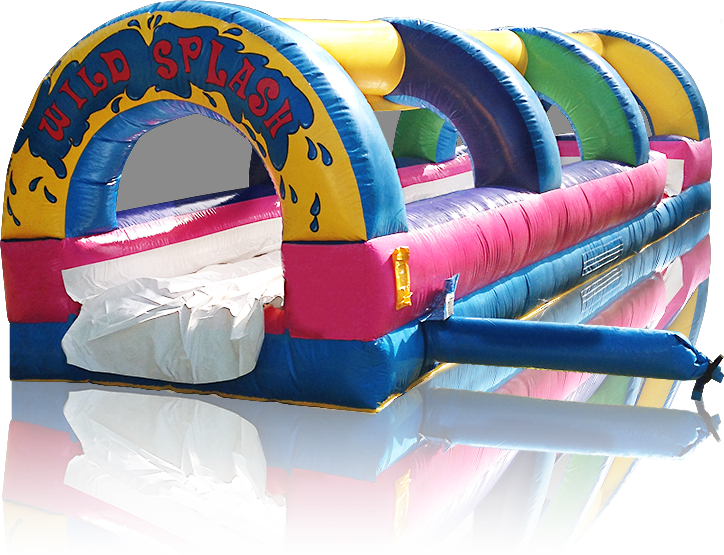 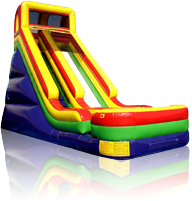 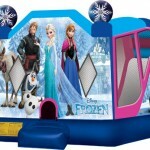 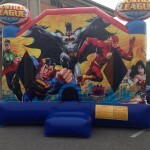 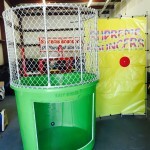 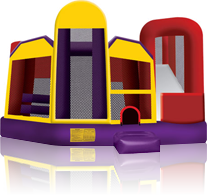 This Frozen combo bouncer includes 300ft of jumping room with a slide. 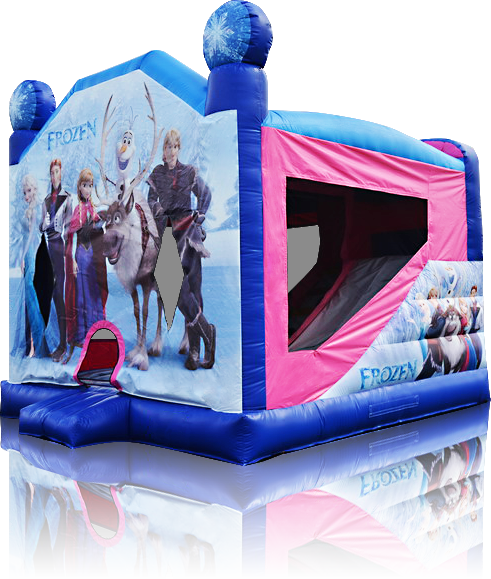 It has a basketball hoop inside, making it perfect for any season.